Aerial drones have the potential to reshape how we send and receive payloads of all sorts. As it sits today, however, technology has outpaced regulators which means companies with large-scale commercial ambitions are left sitting idly while the government (well-known for its ability to act with haste) plays catch-up. In the interim, some companies are experimenting with alternate methods of package delivery. 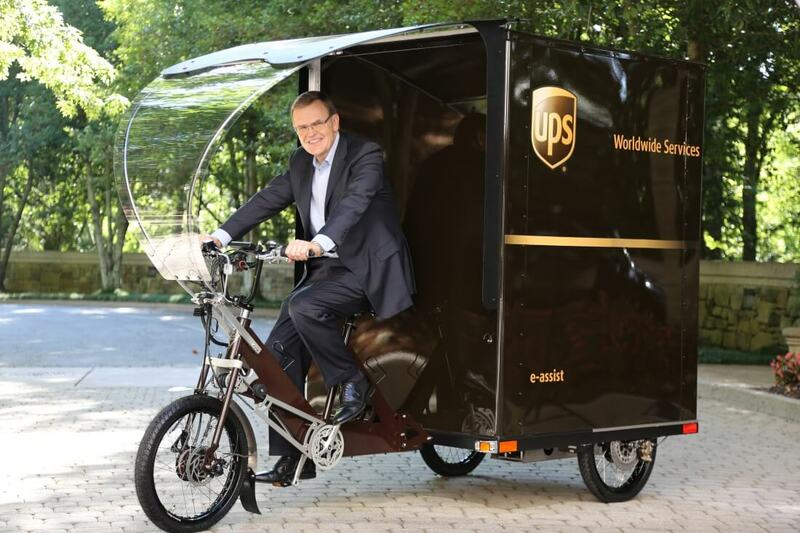 UPS, for example, recently launched a pilot program in Portland, Oregon, in which couriers are using electric trikes rather than full-sized trucks to deliver parcels. That may seem odd, especially if you live in suburbia but in densely-populated, eco-friendly areas like Portland, it’s plenty efficient. As Oregon Live notes, bike delivery isn’t new for UPS as the company has used them during the city’s peak holiday delivery season. The e-bikes, however, will be able to carry more cargo and cover more ground as electricity will be used to bolster a courier’s pedaling power. While no doubt an excellent way to stay in shape, one can’t help have at least a tiny bit of sympathy for couriers having to battle the harsh elements on a bike all day. I get that couriers in trucks are constantly in and out and even leave their door open for hours at a time but at least the rest of the vehicle is protecting them from the wind. Bike delivery isn’t exclusive to UPS, the publication notes, as there are numerous bicycle delivery firms currently operating in the Portland area in addition to local companies that use bicycle couriers to deliver their own products.